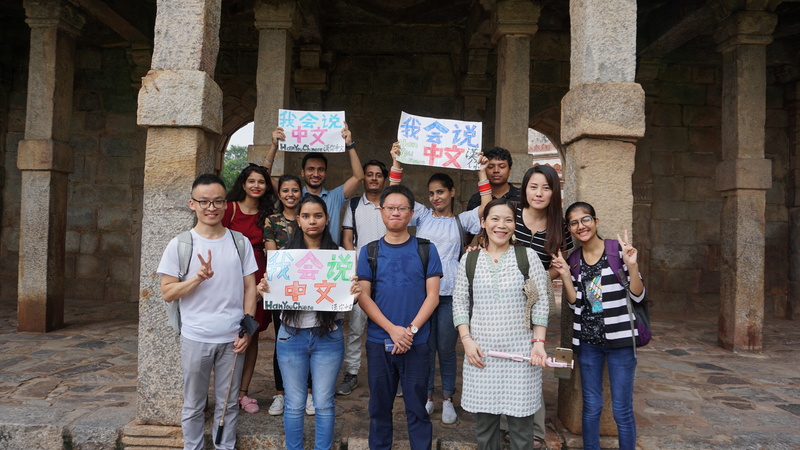 Cannie Min, the founder of Han You Chinese Learning Institute in India said when she first moved to India more than 10 years ago, there was no Chinese language school in New Delhi owned and operated by a Mandarin Chinese native speaker. Life was difficult and she basically started from scratch with not much help and had to overcome all kinds of challenges. But today, she runs a Chinese language school, a travel agency and consultancy business in New Delhi, India.